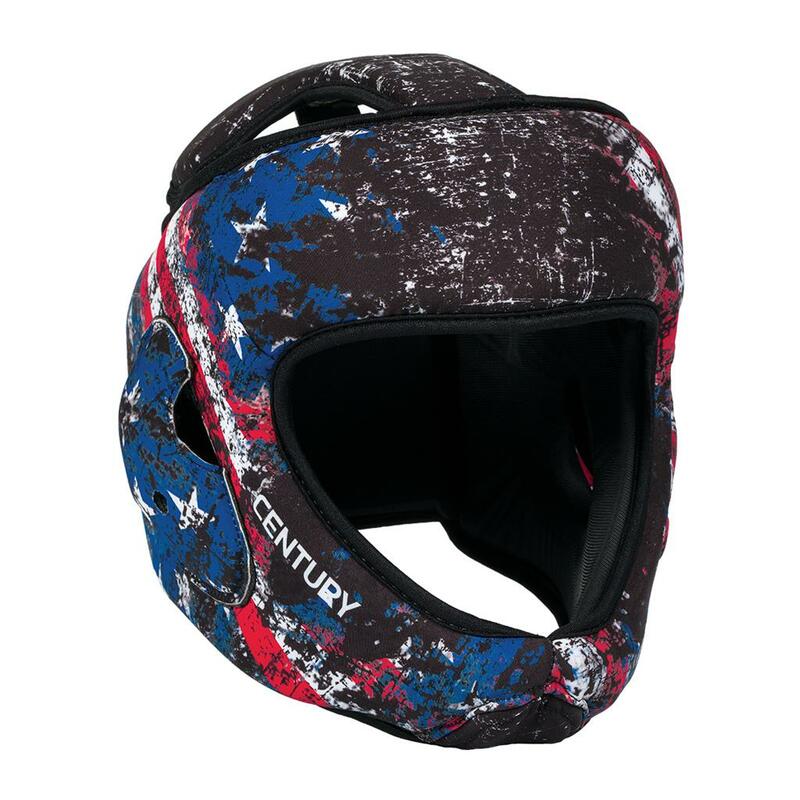 What’s better than comfortable, open-face headgear? How about comfortable, open-face headgear that’s machine washable? 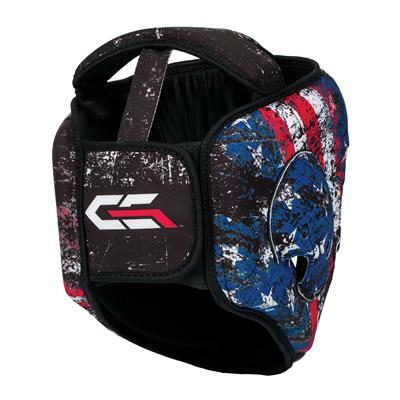 C-Gear Sport Headgear was designed for high-level sport karate competition, and has the added bonus of being washer and dryer safe. The patriotic design is made with sublimation printing, so it won’t crack or fade even after multiple washes.